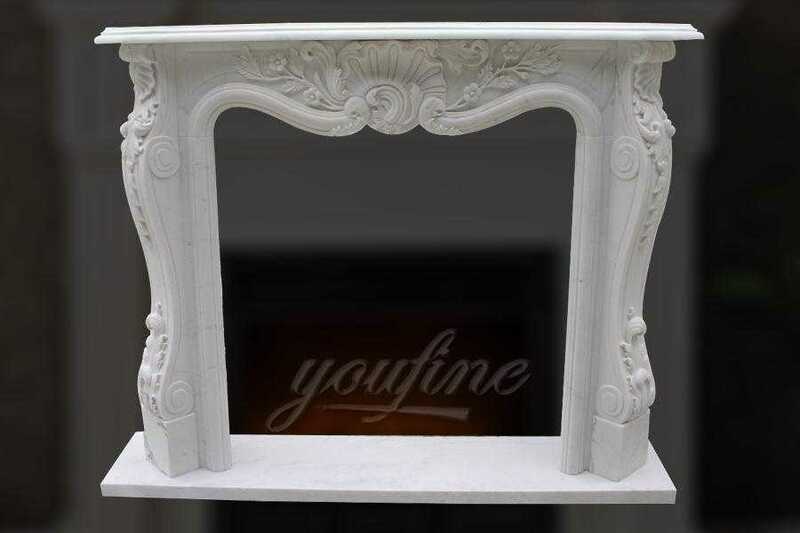 Modern Stone Fireplaces specialises in creating authentic reproductions of period style French fireplaces and fire surrounds carved from the finest natural materials – marble, limestone, sandstone and beautiful wood. 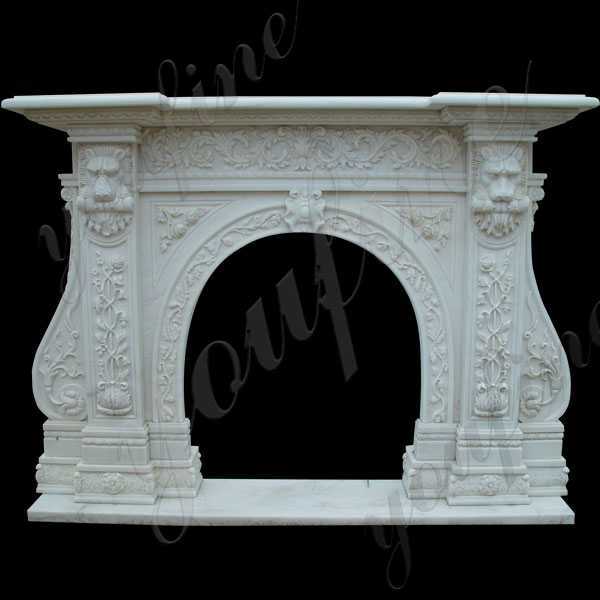 Our fireplaces are typically hand carved by time served master craftsmen faithfully reproducing authentic period designs. 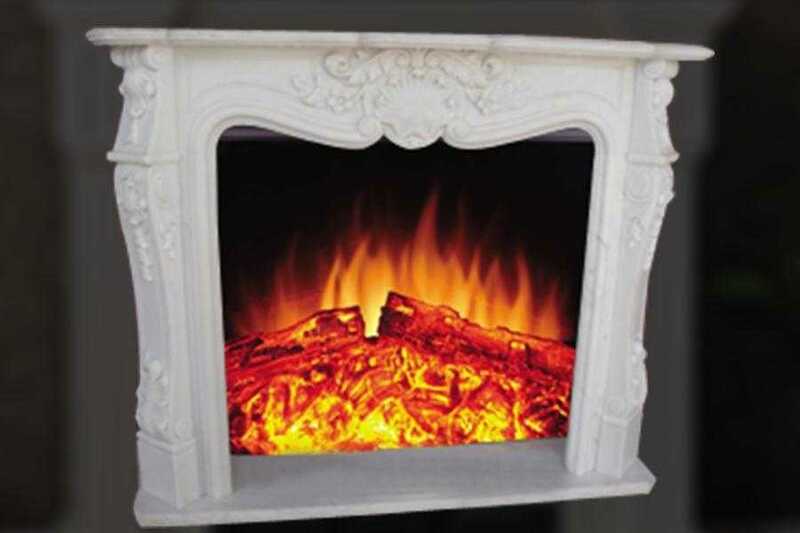 Of course a Modern Stone Fireplaces must continue to be the focal point of the room – but usually with a quieter voice. It stands less proud, less authoritative – less individual – more of a complimentary piece than a contrast. 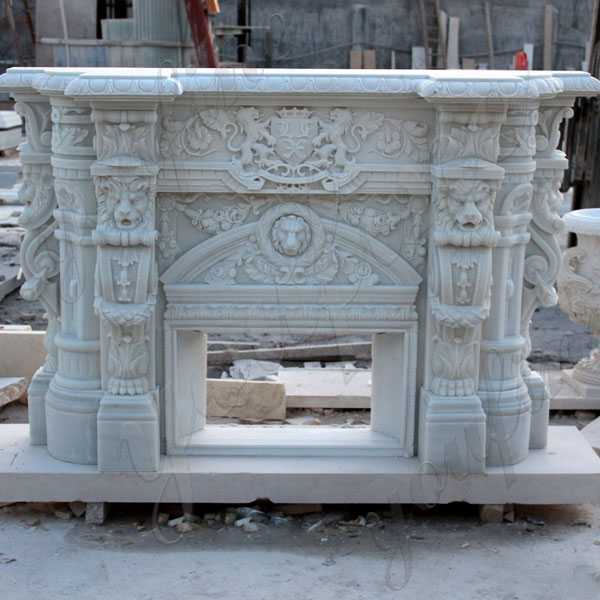 Modern Stone Fireplaces have a wide selection of hand carved marble fireplaces and fire surrounds on display in our Hebei showrooms. 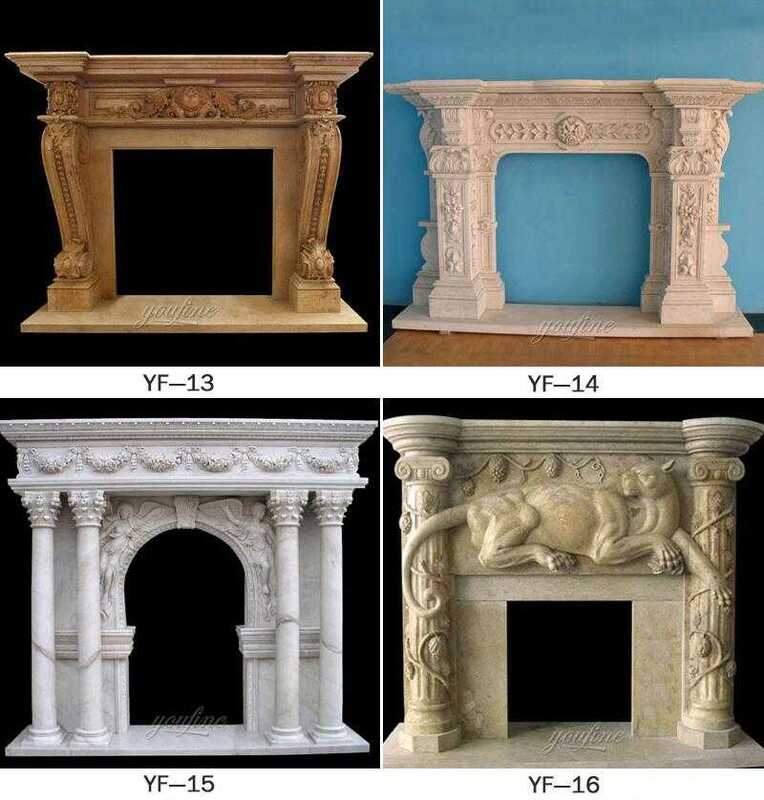 If you’re looking to enhance your room with a timeless design, you’re bound to find the perfect choice in our collection of marble fireplaces. 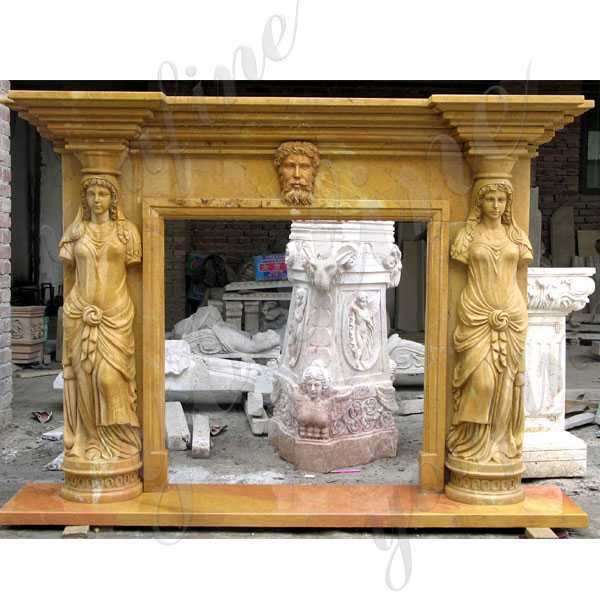 This functional origin strongly influenced the design of the Modern Stone Fireplaces – they were stone frames around the hearth. 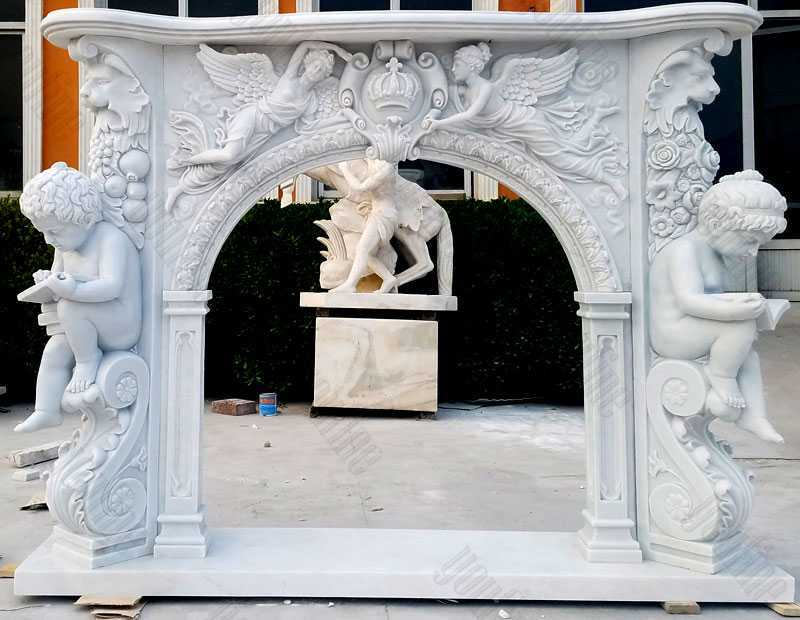 The designs were relatively simple continuations of the same themes that framed doors and windows. 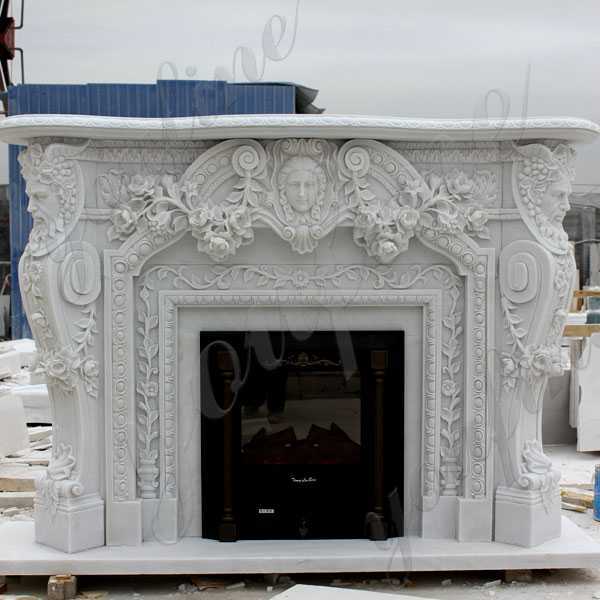 The surrounding marble fire was originally adopted as a sign of wealth and status in the eighteenth century. 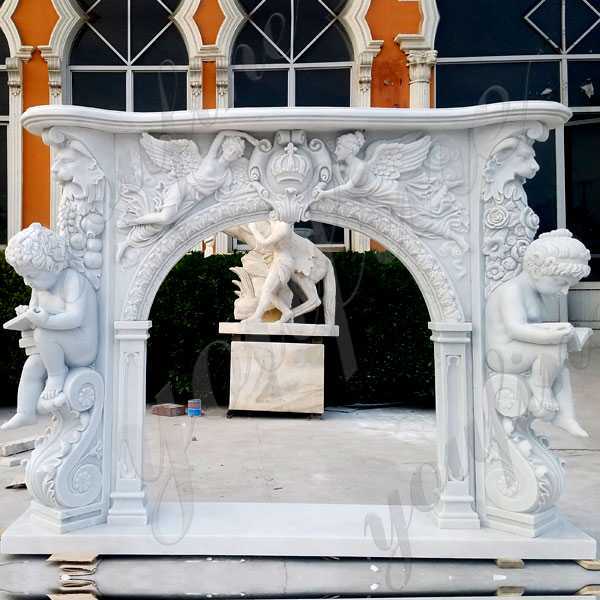 Since then, marble has provided a durable quality and aesthetic potential, but it is a very popular material that sculptures around the fire. 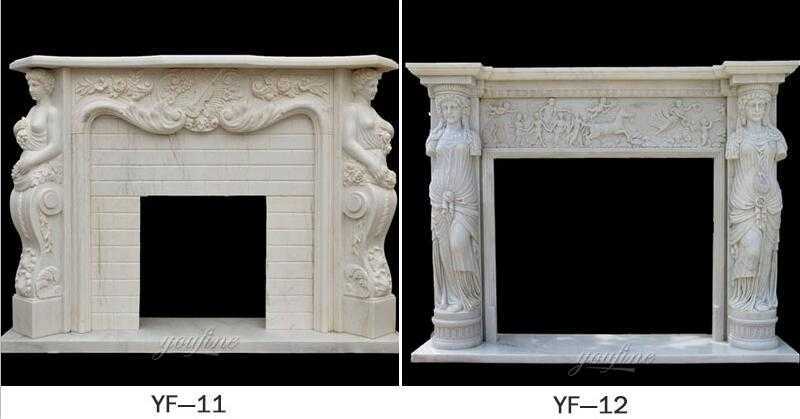 So if there you have some requirement about Modern Stone Fireplaces or want to make your room more comfortable,please contact with us !